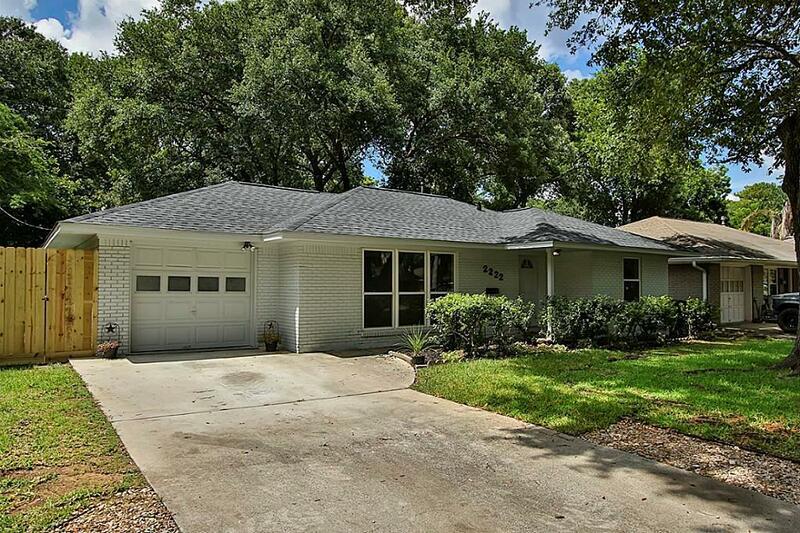 Charming 1950s home, located steps from TC Jester Park (bike/walking trails, public pool, and dog park). 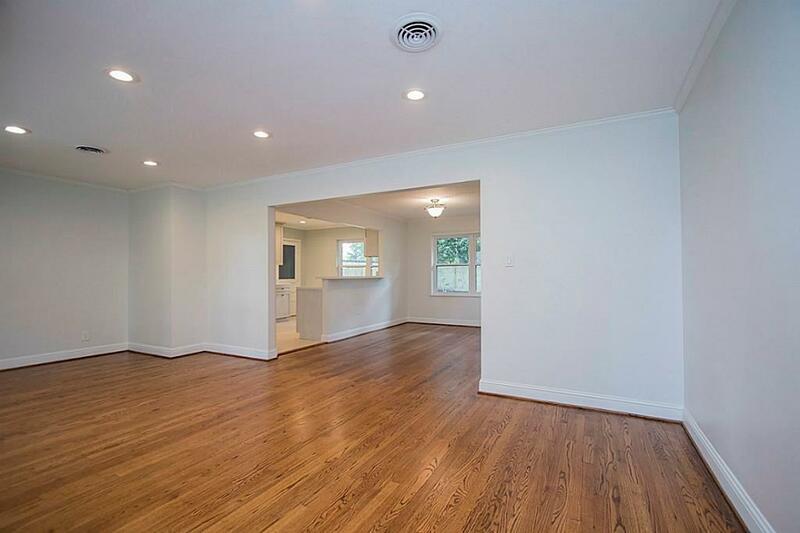 Refinished hardwoods and recent paint. 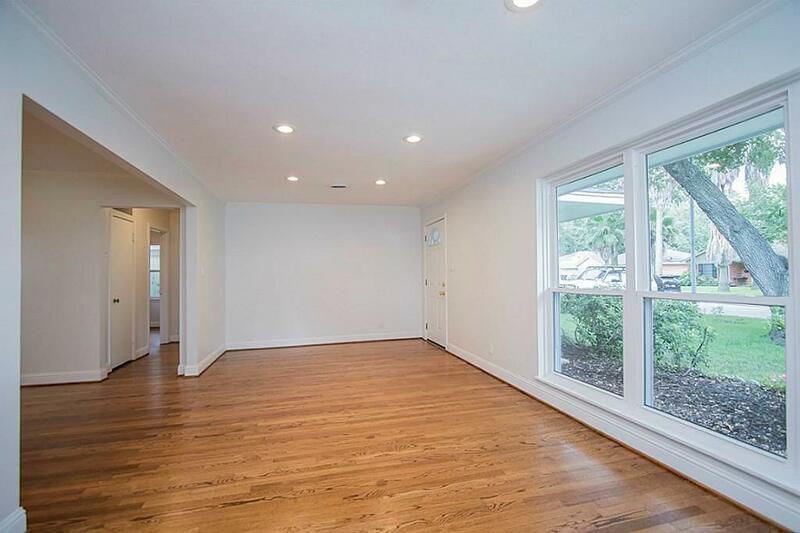 Kitchen, with updated appliances, cabinets, quartz counters, and glass/stone backsplash, is open to the dining/living. 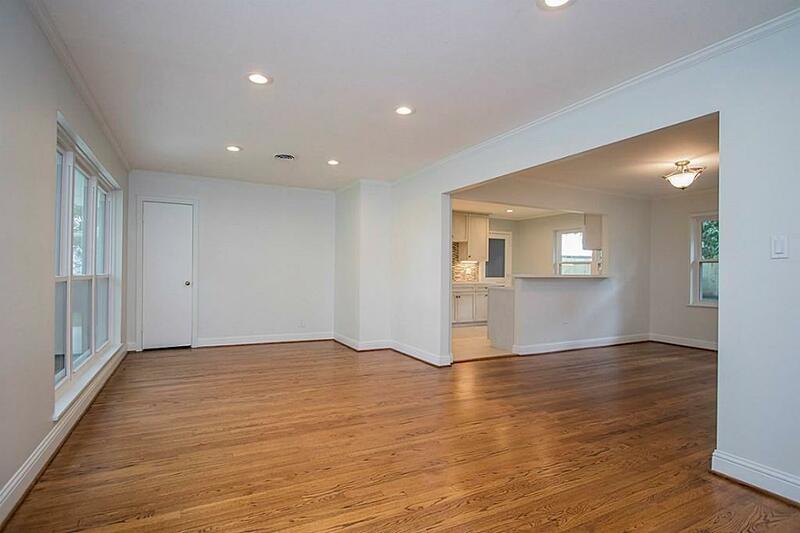 Bath has floor-to-ceiling tile, new vanity,and fixtures. Master features reclaimed wood barn doors to closet. Recently fenced backyard with mature trees is a great for entertaining.